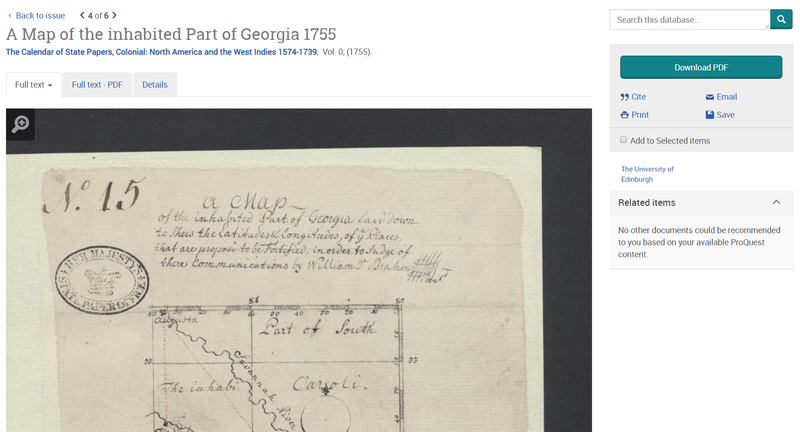 Through collaboration with The National Archives, Colonial State Papers offers you access to over 7,000 hand-written documents and more than 40,000 bibliographic records and is an incredibly useful resource for anyone looking at Colonial History. In addition to Britain’s colonial relations with the Americas and other European rivals for power, the Colonial State Papers also include coverage of the Caribbean and Atlantic world. This collection represents thousands of papers that were presented to the Privy Council and the Board of Trade between 1574-1757, that relate to the governance of, and activities in, the American, Canadian and West Indian colonies of England. This collection has an advanced bibliographic search tool providing over 40,000 records of bibliographic description for documents from many collections, including those of CO 1. The Calendar of State Papers Colonial consists of bibliographic entries along with transcriptions, extracts and abstracts, in fully keyed XML. Access available until 19th December 2018. 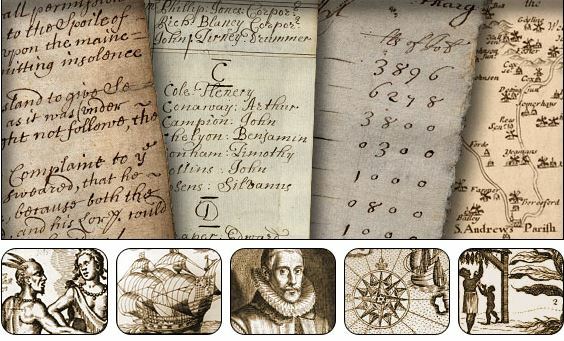 This entry was posted in Library, Online resource, Primary sources, Trial and tagged 16th century, 17th century, 18th century, archives, Britain, colonial history, Databases, History, International Relations, official documents, primary source by cstirling. Bookmark the permalink.